An accusation of a criminal offense is something very serious. Whether it involves theft, assault, burglary, arson, or another crime, it is not something to be taken lightly. Having a criminal defense attorney on your side can make all the difference. If you've been injured as the result of another person's negligence the law is on your side. You have a right to be compensated for your medical bills and the long term financial impact. Sicat Law can help you get the compensation you deserve. 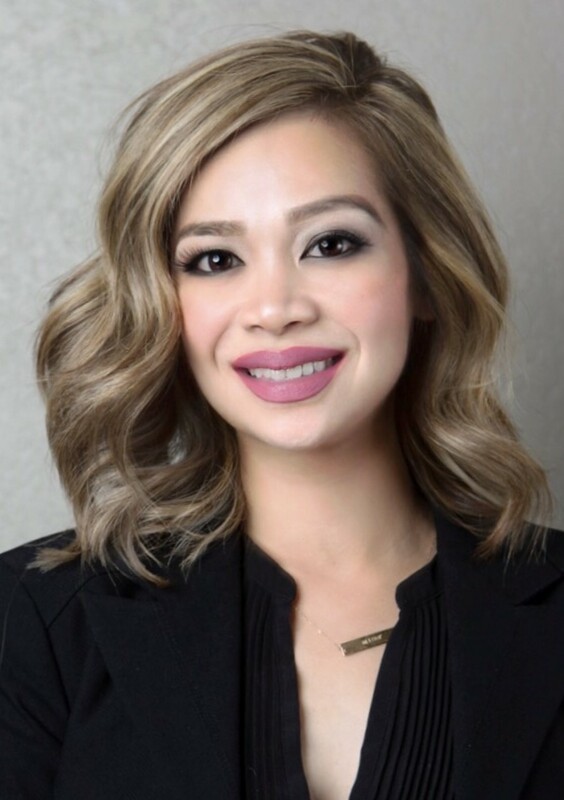 Jocelyn Sicat has defended hundreds of felony, driving under the influence, and civil litigation matters across Southern California. As a zealous litigator, she has earned the respect and admiration, not only of her peers, but also her clients. In a noteworthy case, People v. Chavez, in which her client was wrongfully accused of child molestation and facing multiple life sentences, Jocelyn skillfully employed her knowledge of the law, and Chavez was acquitted on all charges. Her grasp of the law and network of contacts have enabled her to provide quality legal representation resulting in dismissals and acquittals. BEST LAWYER EVER HANDS DOWN!! "Jocelyn handled my case in the most professional way possible. She was always going out of her way to make sure I understood everything that was going on step by step of the entire process. You can tell that Jocelyn made it a point to make sure I understood everything, If I ever had any questions Jocelyn was a phone call away...."
"I can't say enough about my experience with Jocelyn, she was nothing short of incredible. Smart, well-spoken, knowledgable and calm under pressure are a few descriptors that come to the top of my mind. She is a creative problem solver and was able to get my case dismissed within hours. Jocelyn is the best of the best!!" ALL YOU CAN ASK FOR! "I cannot praise Jocelyn enough! She is an amazing lawyer. She was able to represent me during a very long process of a personal injury dispute. Jocelyn was there after we came across multiple challenges And was able to guide us through it. She was in constant communications giving me updates as needed..."